Home News HEAR US ON THE RADIO!! 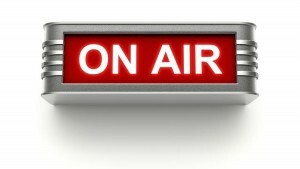 HEAR US ON THE RADIO!! Want to know more about No Crayon Left Behind and how it got started? Listen to founder Emily Skopov’s interview by First Nonprofit’s Joe Geiger on Pennsylvania’s Lincoln Radio Journal!